Star Wars Celebration 2019 kicks off today in Chicago, IL, where Star Wars fans from around the globe to…well…celebrate all things Star Wars! 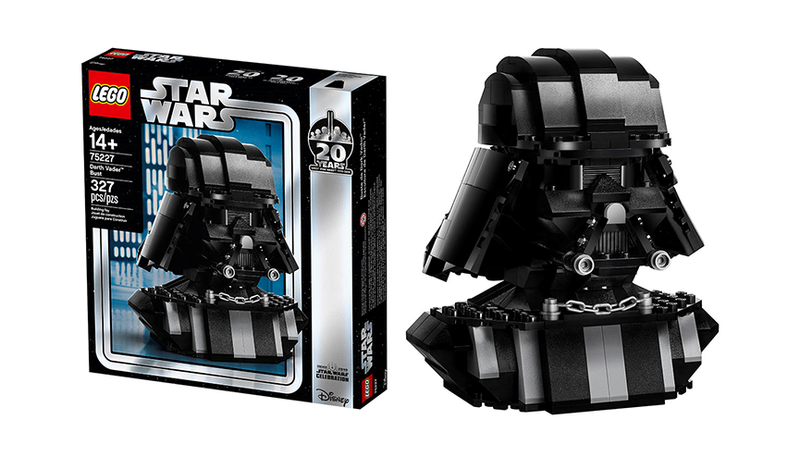 One of the coolest releases dropping this weekend is this Star Wars Celebration 2019 Exclusive Darth Vader Bust LEGO Set. This 327 piece LEGO set is a pretty awesome recreation of the mask of Darth Vader. But good luck getting one of these sets as the lottery to buy this limited edition LEGO set at SWCC is already sold out.